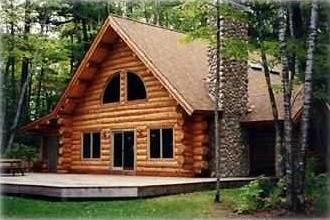 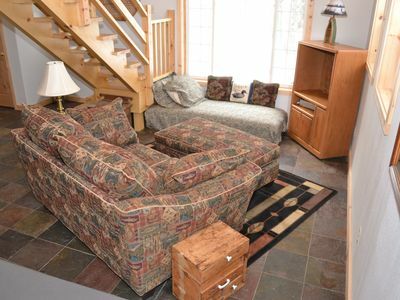 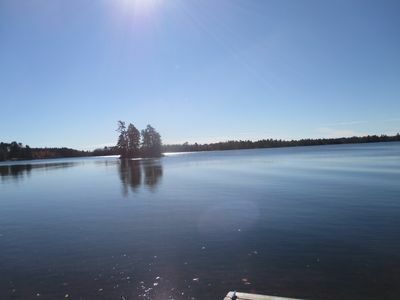 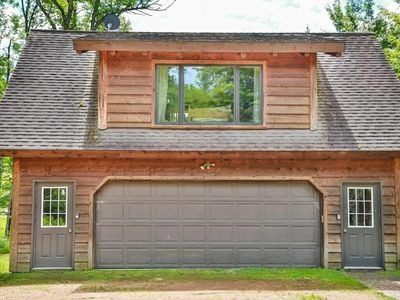 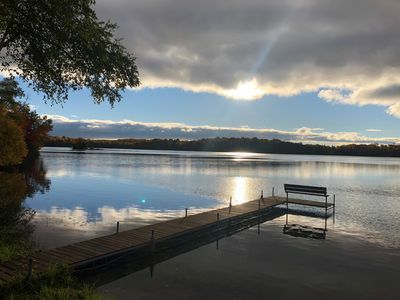 Log Home with Pontoon Boaton Spider Lake of the Manitowish Waters Chain! 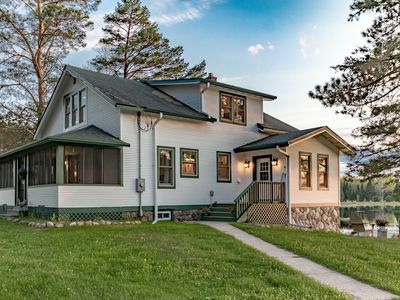 A lovingly restored, historic country home sits on 160 acres of private land! 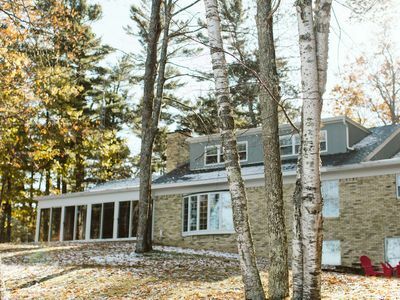 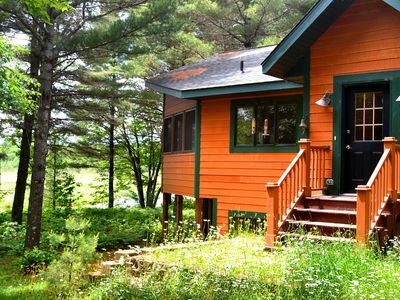 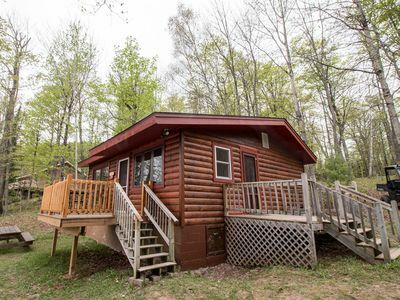 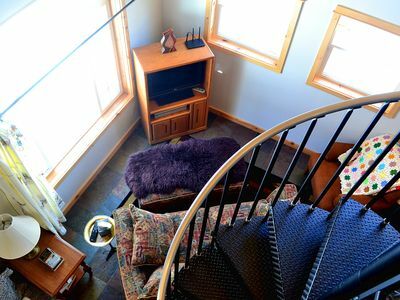 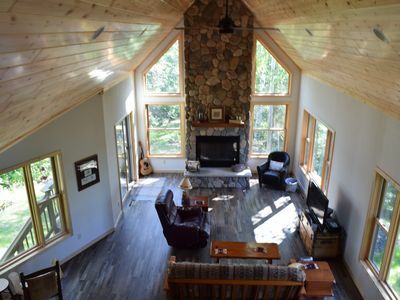 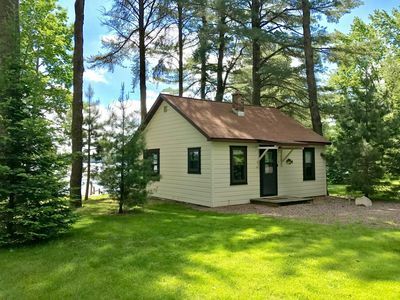 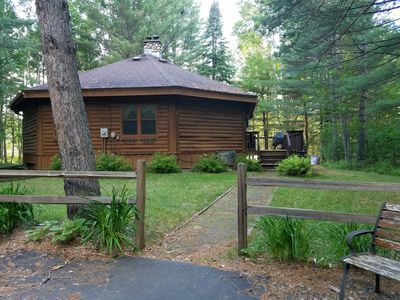 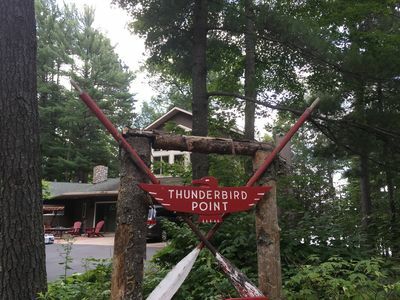 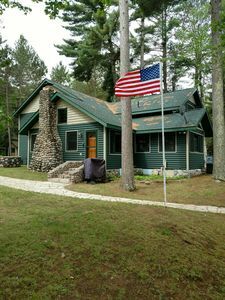 Adorable Remodeled Cabin on Manitowish Lake--Amazing Views! 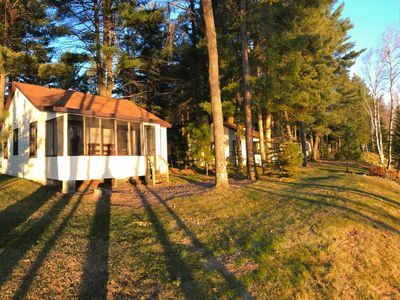 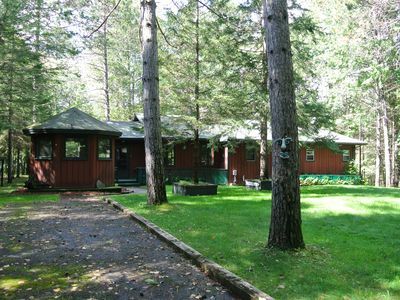 Excellent Location on the Manitowish Chain! 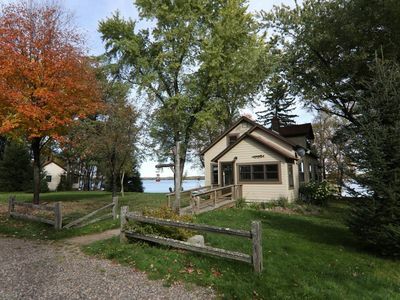 New lakefront house on private peninsula. 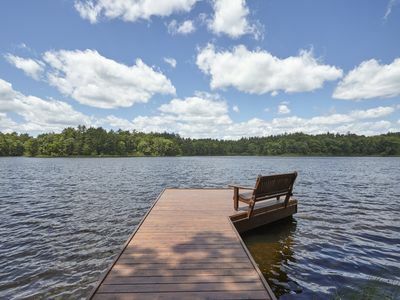 Amazing water views. 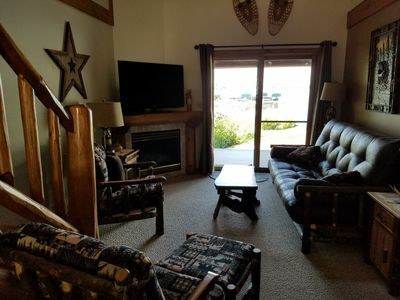 No cleaning fee! 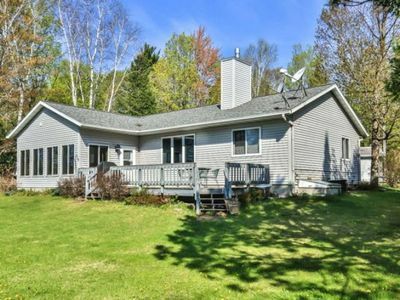 Lovely Pet Friendly Home on Trout River w/ Wood Burning Fireplace, A/C & More!